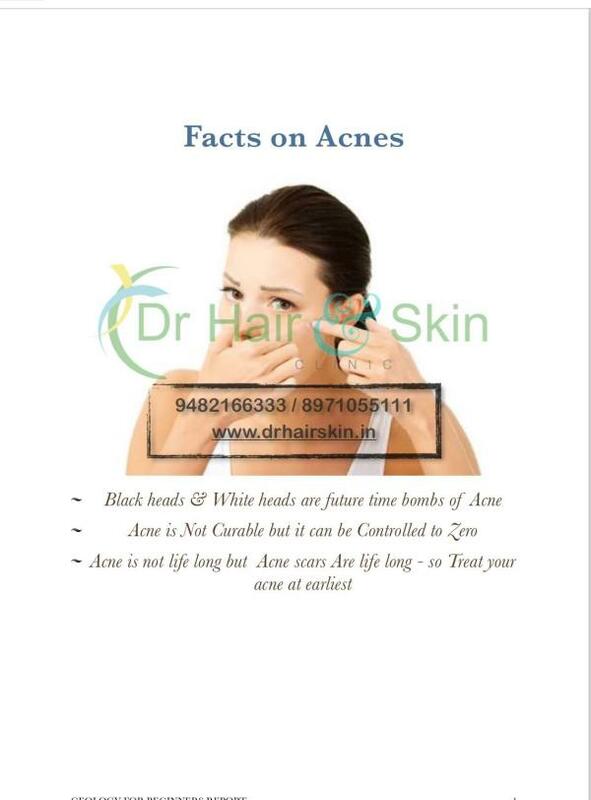 Dermatologist in Bangalore. 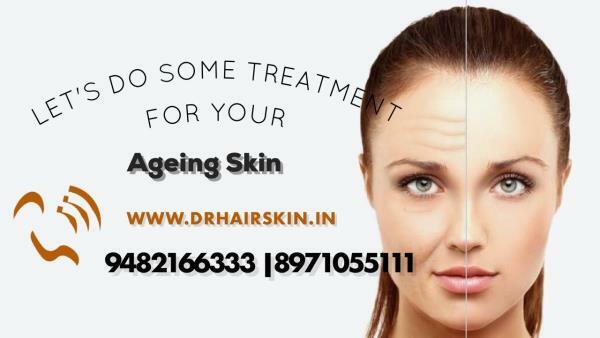 in Bangalore ,We provide the best quality treatment for Hair loss, Hair-fall, laser hair removal, acne, acne scars, pigmentation, dark circles, anti-aging, wart removal, mole removal, Tattoo removal, dull skin, stretch marks treatment, skin whitening pimple treatment and many more. Our Chief Dermatologist - Dr Madan Kumar BJ (Cosmetic Dermatologist & Hair transplant surgeon) has several years of experience in this field and incorporates latest and safest laser techniques in his practice. 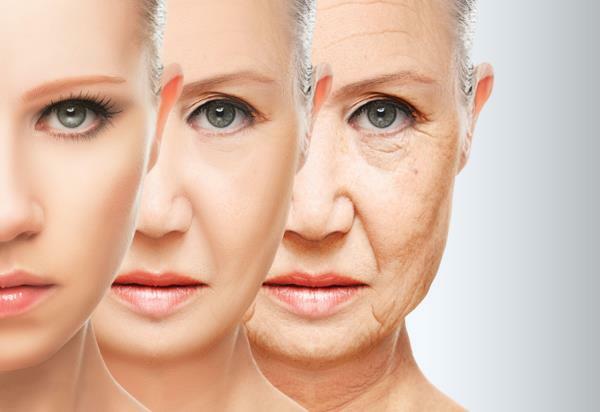 THE PRP PROCEDURE PRP can be drawn off and the 5 times concentrated PRP is left in the test tube. 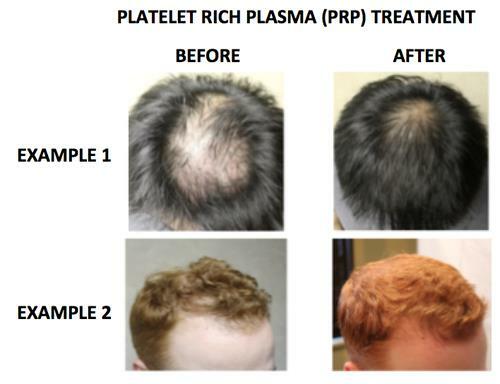 The highly concentrated PRP is key to the success of hair restoration. The injection protocol includes: 1. Draw blood into appropriate size PRP tube (22 mL) 2. Invert several times mixing the anticoagulant into the blood 3. Centrifuge for 10 minutes (See centrifuge instructions for speed recommendation) 4. Draw off 6 ccs of platelet-poor plasma using a 10-cc syringe and rigid 50-mm needle, leaving behind 5 to 6 cc of PRP 5. Optional—Add 0.1 mL lidocaine to new 10-mL syringe 6. Invert tube 7 to 10 times, mixing the platelets with remaining plasma 7. Draw up PRP using 10-cc syringe and Vacutainer Transfer Device 8. Lie patient down and have them identify their blood 9. Apply chiller to point of care 10. 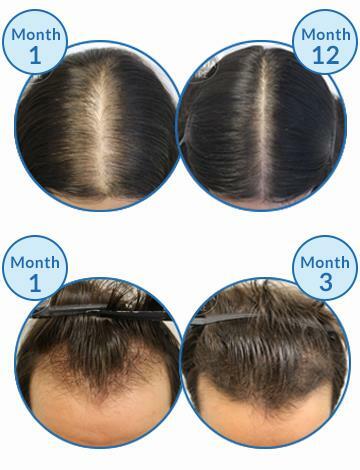 Use 27g ½-in needle and inject approximately 0.3 to 0.5 mL PRP subdermally across areas of hair loss. 11. 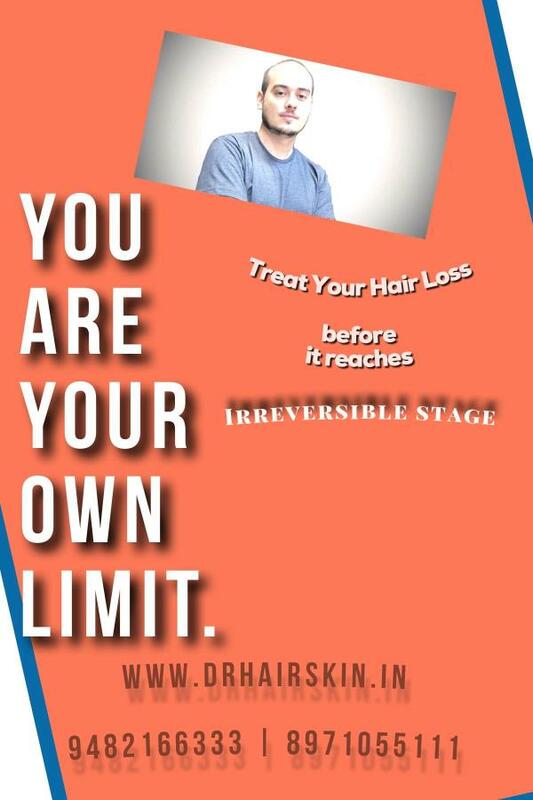 Treat once per month for first 3 to 4 months followed by maintenance treatment every 4 to 6 months.